The Town Bus Service now starts at 7.05am on weekdays and a Saturday service will be launched on 16th March. 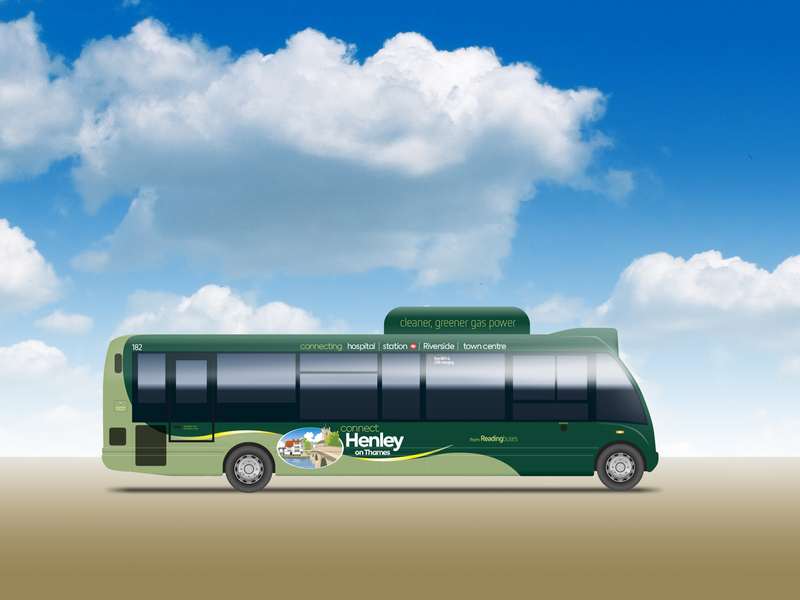 The Monday to Friday service now includes stops at Henley Station at 7.25am and 8.00am. All travel on the bus will be free on Saturday 16th March.